Until you’re brave enough for permanent ink, Conscious Ink has some very awesome temps. Artists have been reaching out to us to share movement swag that they’ve created. Nothing listed below is from a commercial enterprise. These all directly support the artist and/or small independent movement groups. We’ll do a post like this every week or so. From artist StayNasty this sticker is available on Redbubble here. …or get the t-shirt here. Pink tie dyed She Was Warned t-shirt available here. 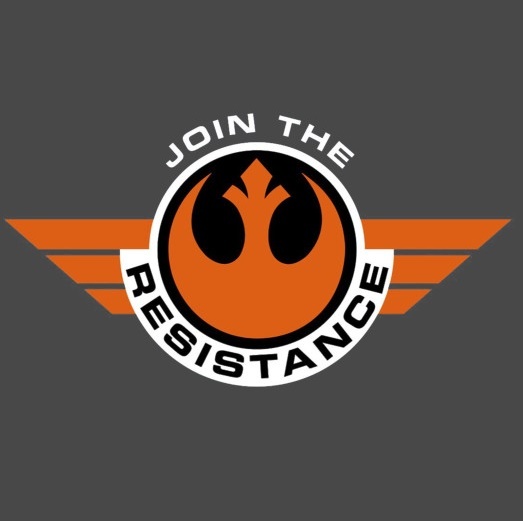 Proceeds from this shirt directly support the Resistance Toolbox. Onesies for Baby Freedom Fighters available here. The Grown Up Freedom Fighter tee available here. .Proceeds from this shirt directly support the Resistance Toolbox. Kid’s Resistance tee available here. Project Pussify Tee Shirts available here.